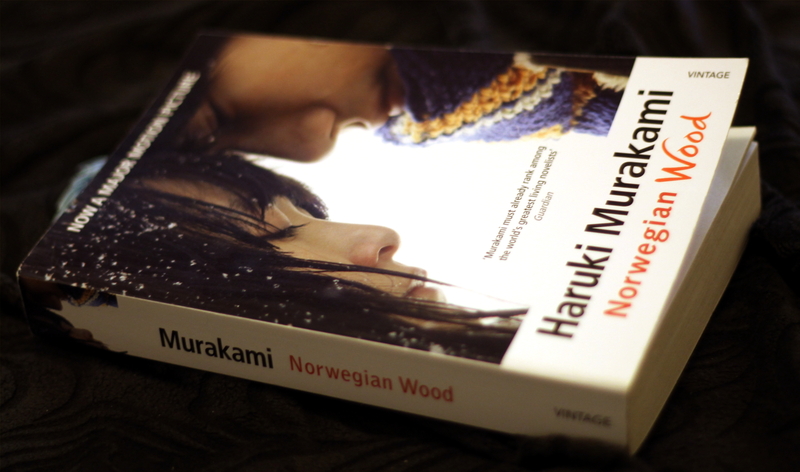 This entry was posted in Fiction, Japanese literature and tagged book review, Haruki Murakami, Norwegian Wood. Bookmark the permalink. I’ve read this novel 3 times, and each time I find something new. Murakami’s aesthetic combines beauty and sadness, juxtaposing them in ways that are so moving. The movie version is great too. It’s rare, I think at least, to find a film based on a novel that is so well adapted. Tran Anh Hung did an amazing job directing the movie, each frame seems so carefully composed, like a painting.